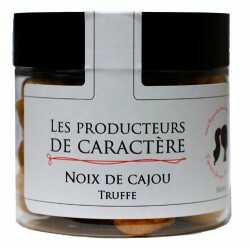 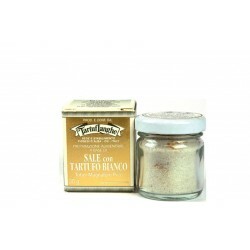 An energic blend of Guérande grey salt and withe truffle. 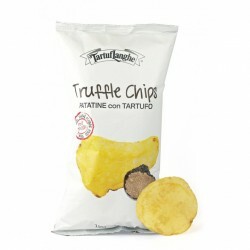 A great way to keep the truffle flavor in your kitchen. 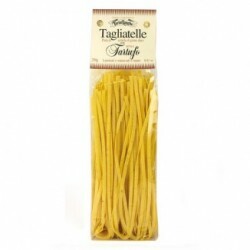 Once you taste it, you'll understand why we say its uses are limitless. This white truffle salt is made with grey salt from Guérande, France in witch some little white truffle pieces has been blended. 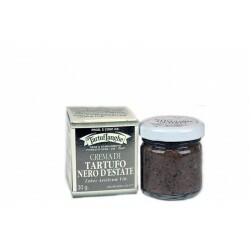 A great way to keep the truffle flavor in your kitchen. 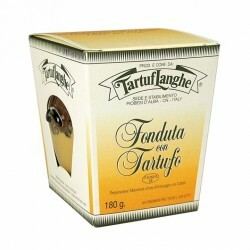 Once you taste it, you'll understand why we say its uses are limitless. 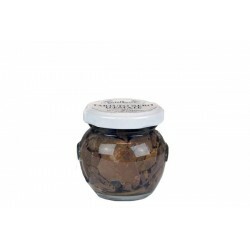 Guérande grey salt (Atlantic Ocean - FR) (99%), lyophilized white truffle (Tuber Magnatum Pico) (0.3%) (equivalent to 1.5% of fresh truffle), flavoring. 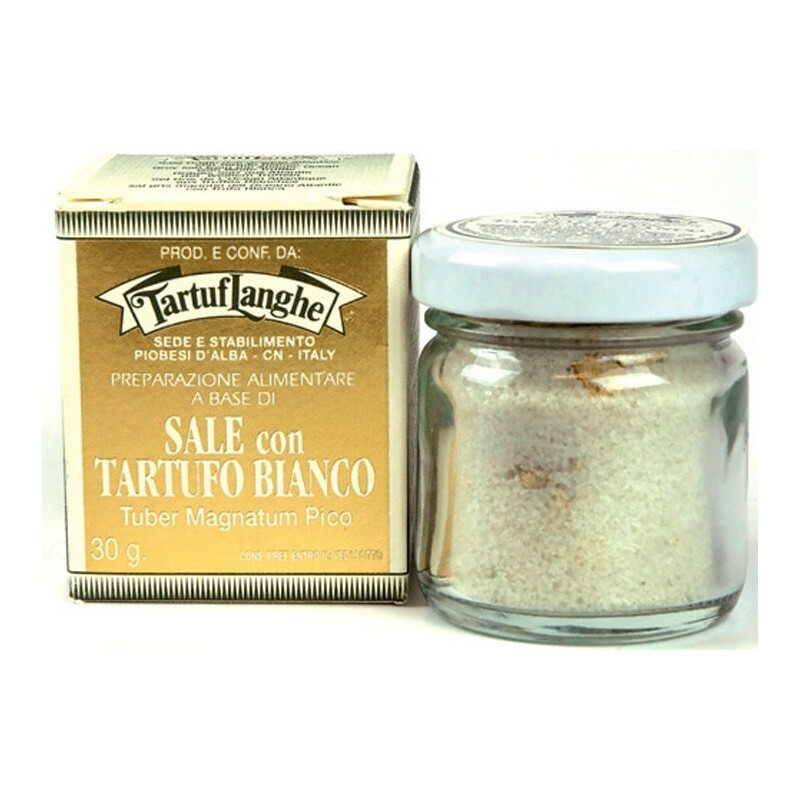 I use this salt almost everywhere. 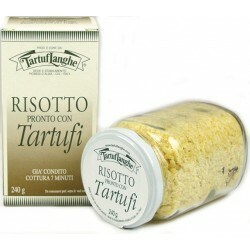 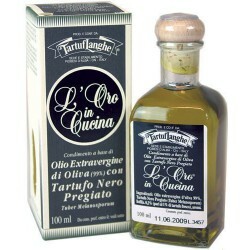 It gives a twist and enhances Parmesan pasta, risottos, rustic salads, smashed potatoes, tartar and even ham! One of my favorite tricks: On a dish, put slices of fresh bread (ideally cut by your baker and with no holes), pour in a dash of white truffle olive oil, add white truffle salt. 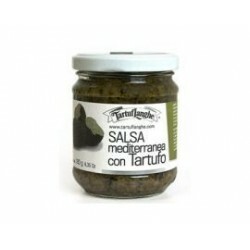 Your appetizer is ready!